Thermo wooly merino fiber increases thermal comfort (not just for people with cold limbs). This fiber can multiply antibacterial effects because of our nanosilver®. 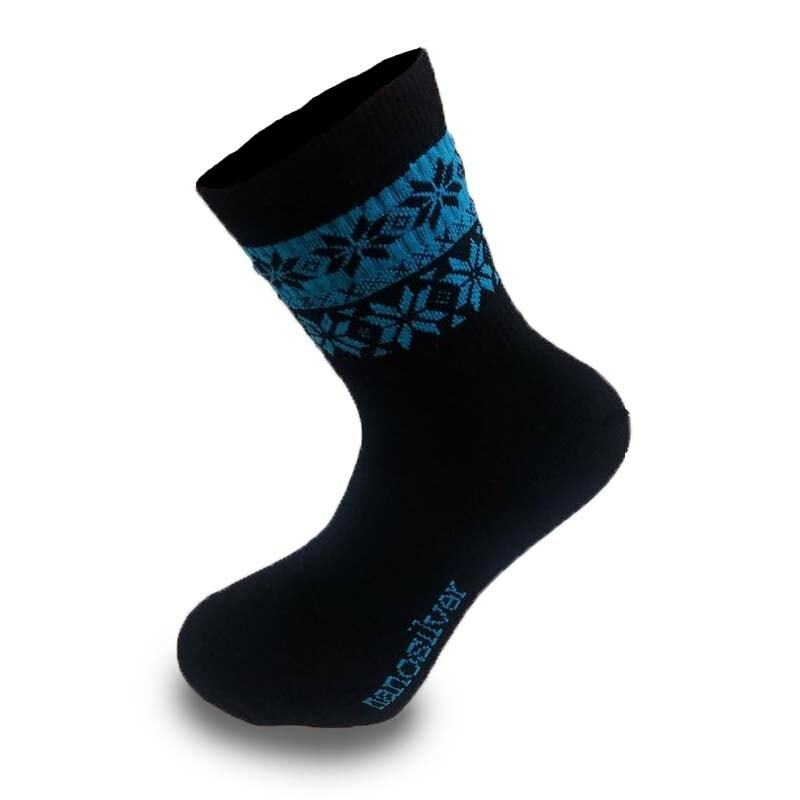 You can wear these socks as long as you want because of their shape and soft sole of the foot. Nanoparticles of silver which these socks contain, are perfect as prevention of mould, mycosis, and eczema. They help to eliminate them. 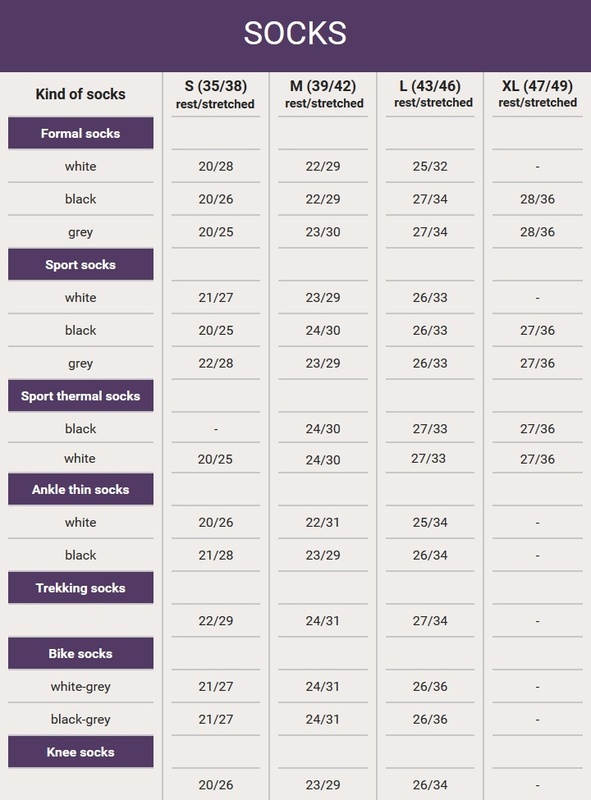 You can eliminate feet odour problems with our nanosilver socks and their high quallity. Who are the trekking nanosilver socks for? Design of socks with oriental floral pattern is intended for women, but their function is suitable for men too.